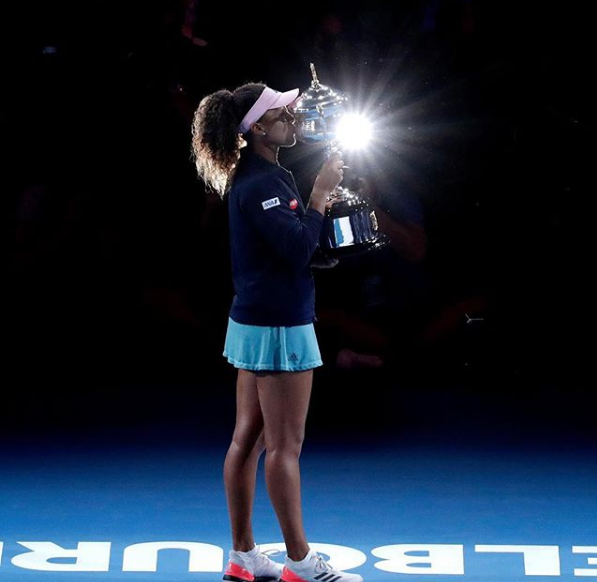 For all those upset about Naomi Osaka missing her moment in New York last year, here she is in Melbourne. 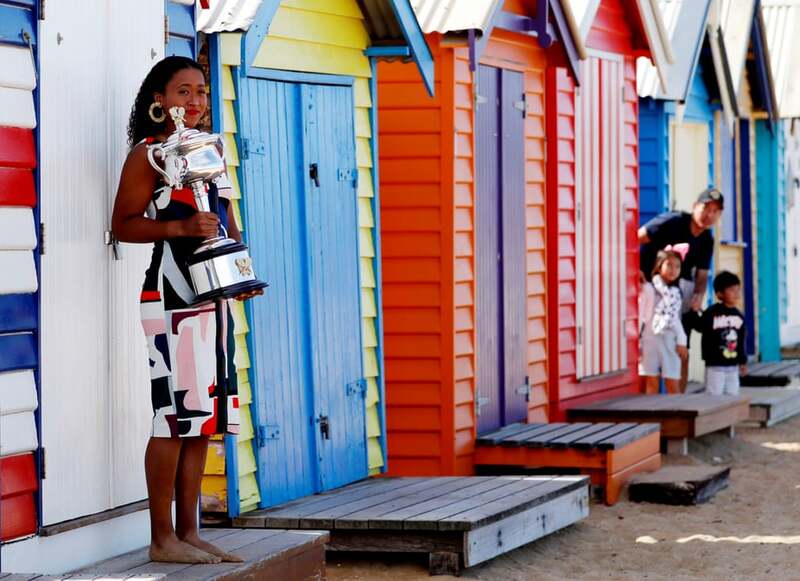 And a really cool photo op afterwards; got to love the people in the background. Ice hockey in Russia. Bringing back the biff. Trent Boult bats right handed and is a left arm bowler. Until now we didn’t know how he did air guitar. 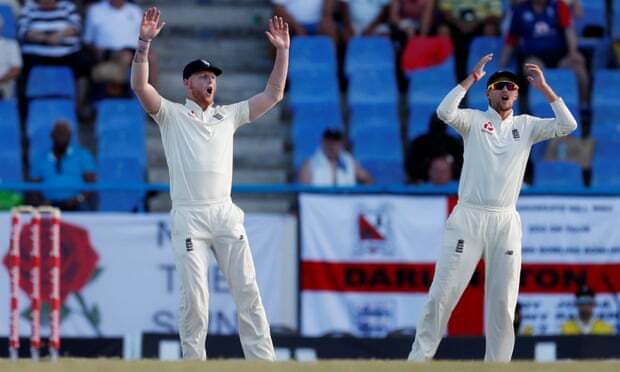 Ben Stokes and Joe Root get into their own performance art. 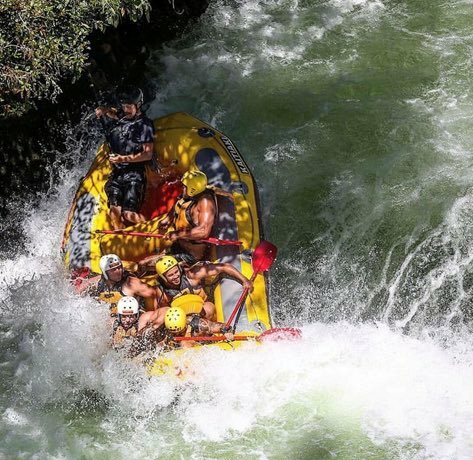 The Warriors are training for the upcoming season by.. white water rafting at the Kaituna Falls. 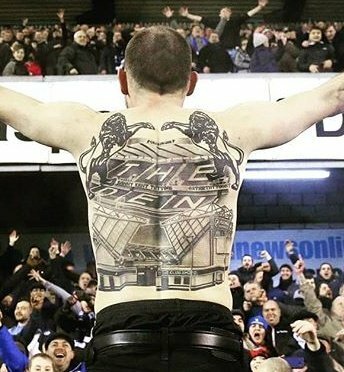 Millwall is back, and just look at him. From the archives. 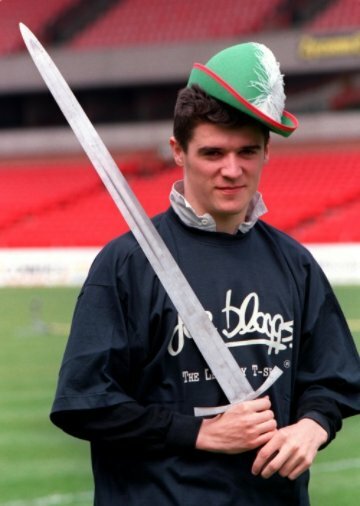 Roy Keane is back at Nottingham Forest which means it’s a good time to revive this picture.